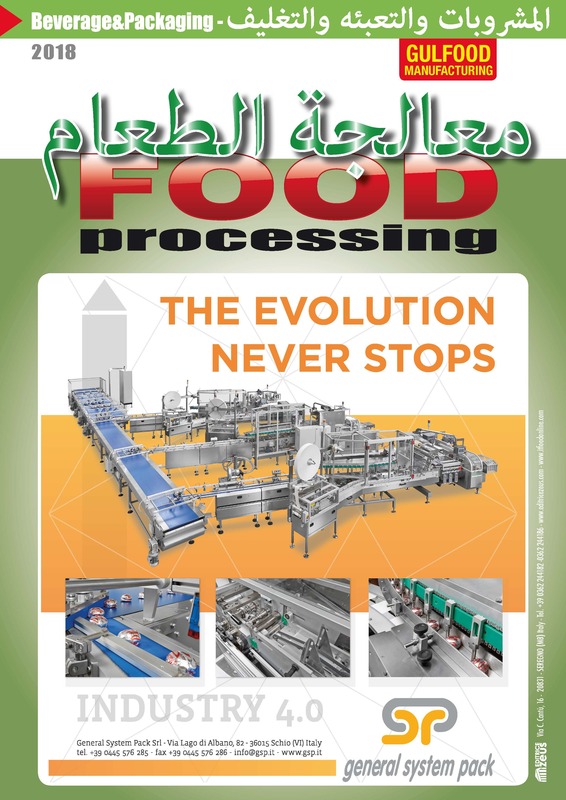 INVENTO has been created in 2004 with one goal – developing a new and innovative technology for the global production of PET containers in a form of CAN. The worldwide patented PET can technology developed by INVENTO, is a breakthrough combination of the best characteristics of PET bottles and aluminium cans. Ptented in 96 countries around the world. 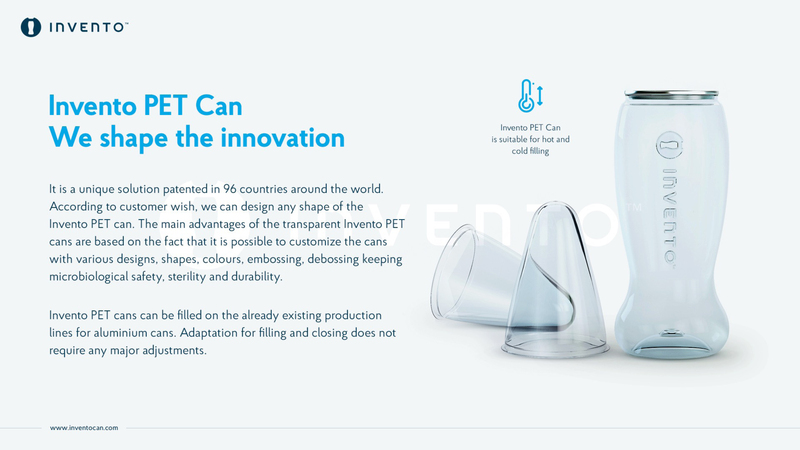 According to Customer wish, we can design any shape of the INVENTO PET can. 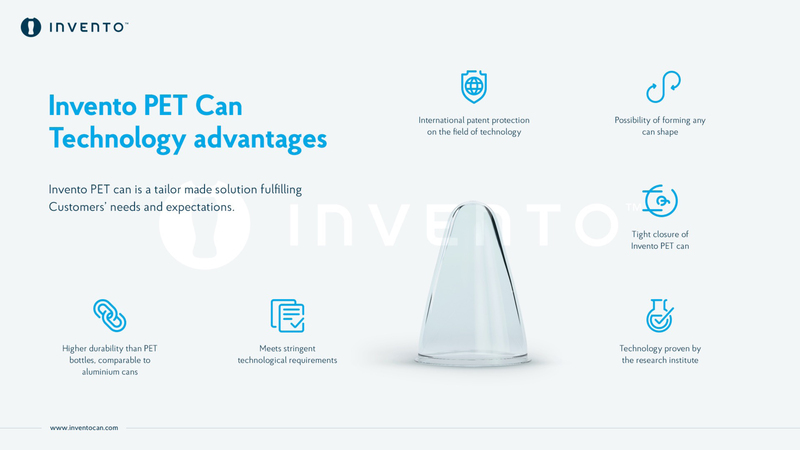 The main advantages of the transparent INVENTO PET cans are based on the fact that it is possible to customize the cans with various designs, shapes, colours, embossing, debossing keeping microbiological safety, sterility and durability. INVENTO PET can is suitable for hot and cold filling. 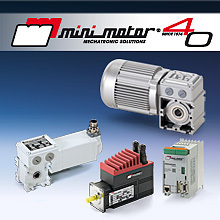 INVENTO PET can becomes a competitive solution for the packaging field. 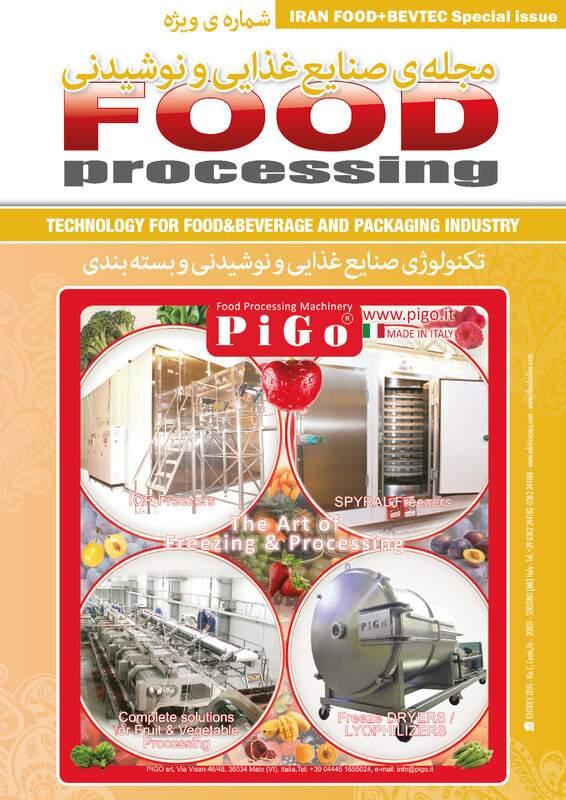 It is suitable for use in the beverage industry. 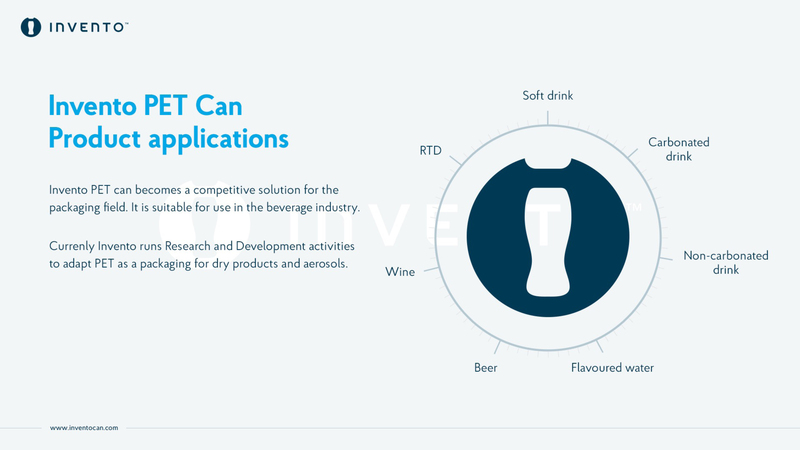 Currently, INVENTO runs Research and Development activities to adapt PET as a packaging for dry products and aerosols. 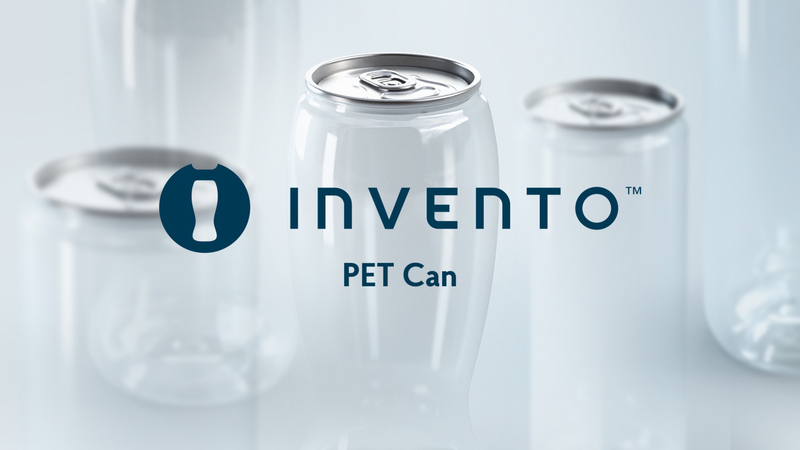 INVENTO PET can is unique selling proposition for beverage category. Attractive packaging stands out from competitors on the market shelve. 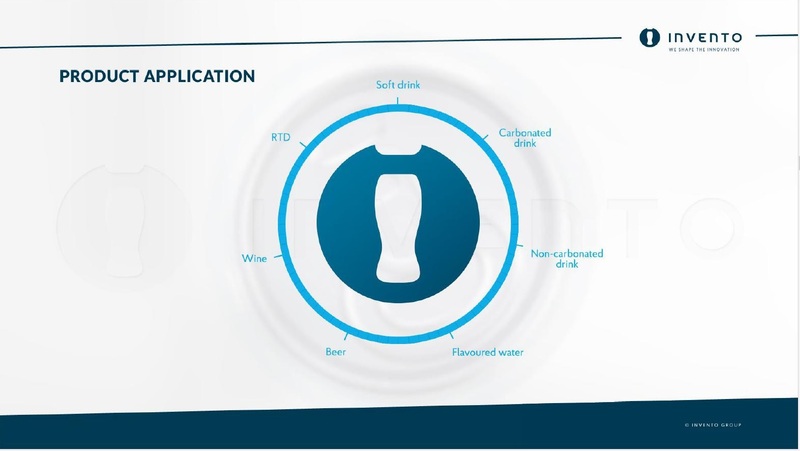 Transparent packaging allows Consumer to see the can content its consistency and colour and confirms high quality of the product. 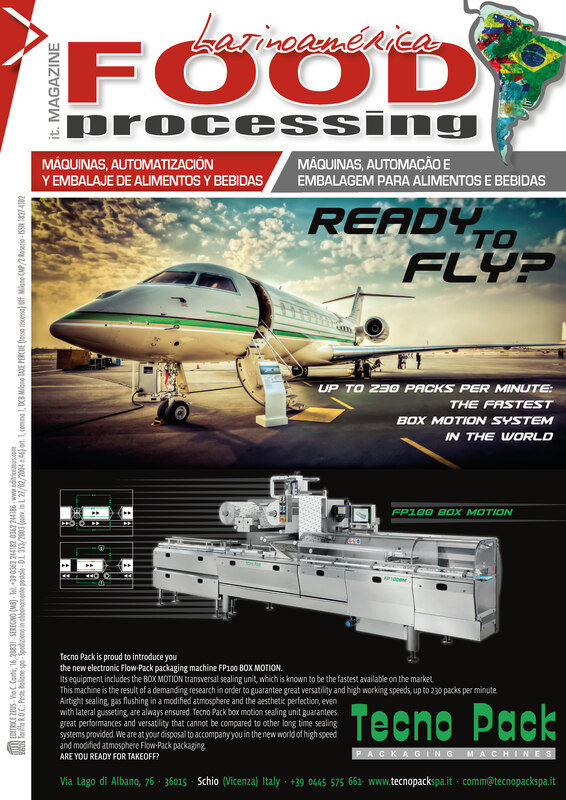 The creative INVENTO PET can sets new trends in packaging industry. 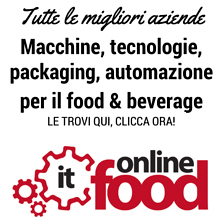 INVENTO PET can becomes an alternative solution for aluminium cans. 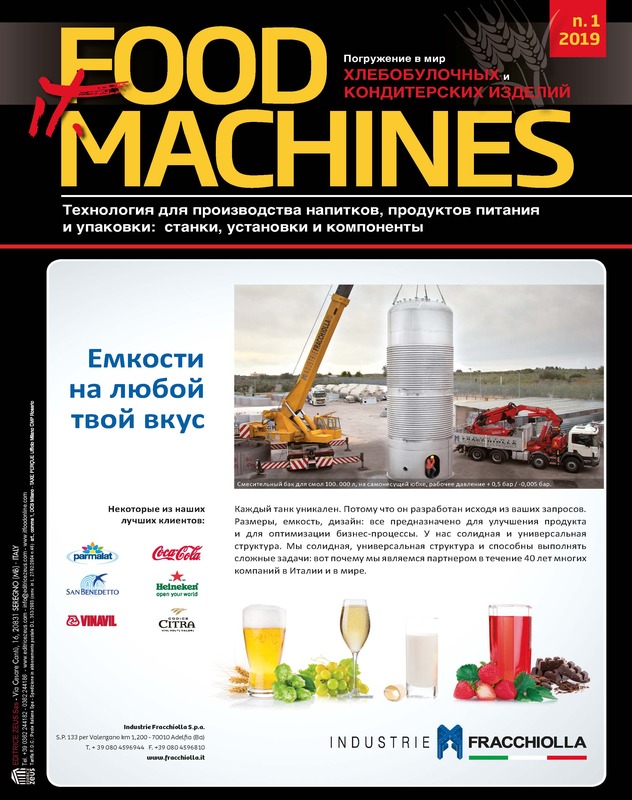 It is a breakthrough combination of the best characteristics of PET bottles and aluminium cans. 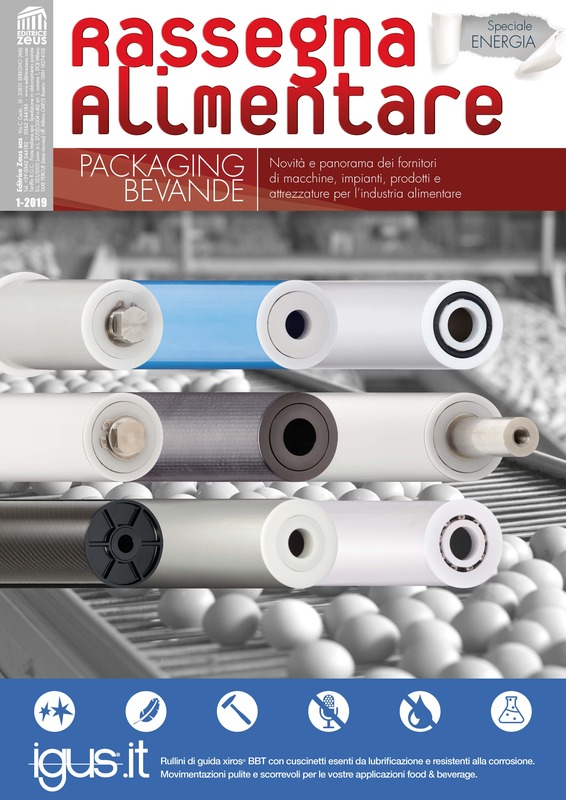 Innovative INVENTO PET can combines the advantages of different types of packaging. 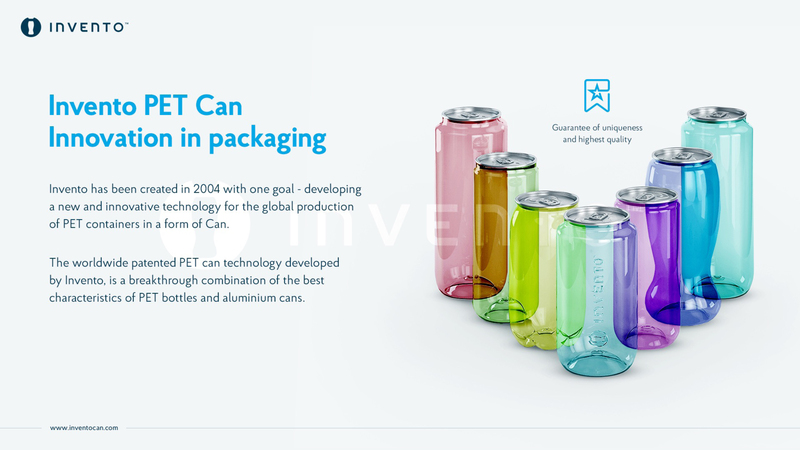 INVENTO PET cans can be filled on the already existing production lines for aluminium cans. Adaptation for filling and closing does not require any major adjustments. 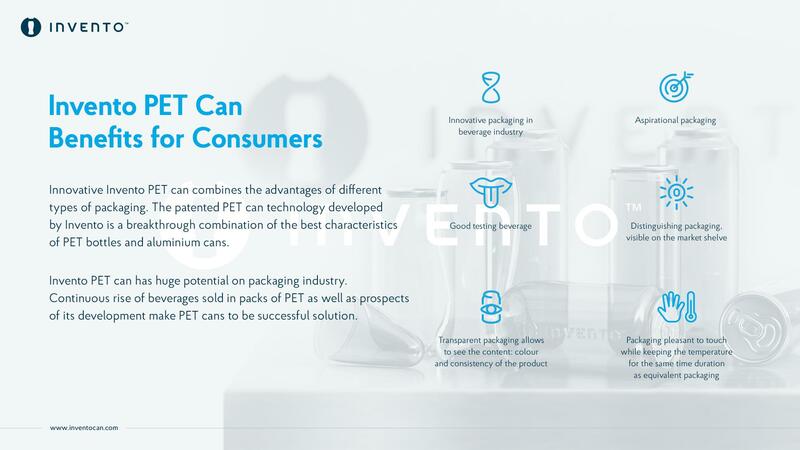 The patented PET can technology developed by INVENTO, is a breakthrough combination of the best characteristics of PET bottles and aluminium cans. The technology is designed for in-plant manufacture, using the ‘two-step cold pre-form’ process, which can be filled in existing filling lines using any conventional aluminium end closures and seaming processes. 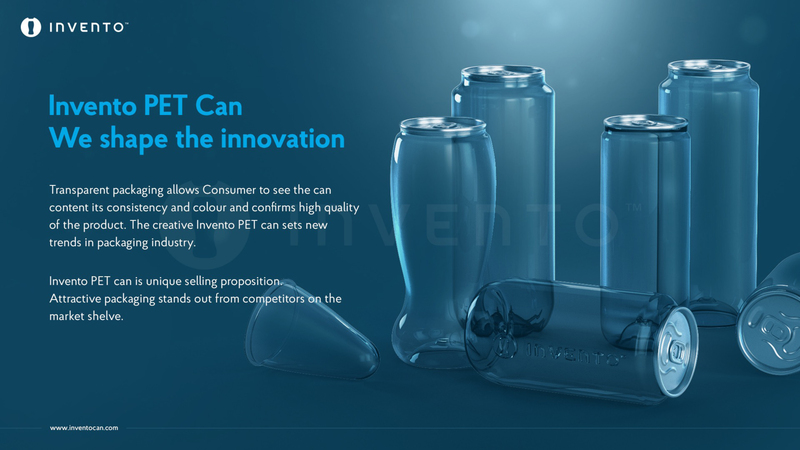 The key element in INVENTO’s innovative solution is the special-designed patented PET pre-form with precise dimensions and a flexible flange area, which is blow moulded into the PET cans and can be hermetically sealed with standard metal lids, withstanding an internal pressure up to 7.0 bar, using the double seam closure. 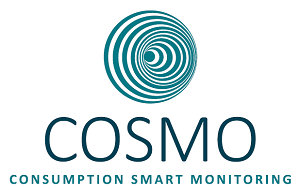 The technology is based on the proven ‘two-step cold pre-form’ blow moulding process, used to manufacture PET bottles in filling plants. 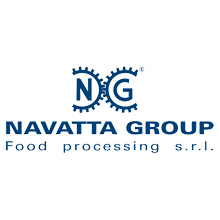 The technological process uses specially designed and patented elements (see Patents) enabling continual production of high quality PET cans with a flange that enables the use of the proven double seam closure. Pre-form The pre-forms are produced by injection moulding. 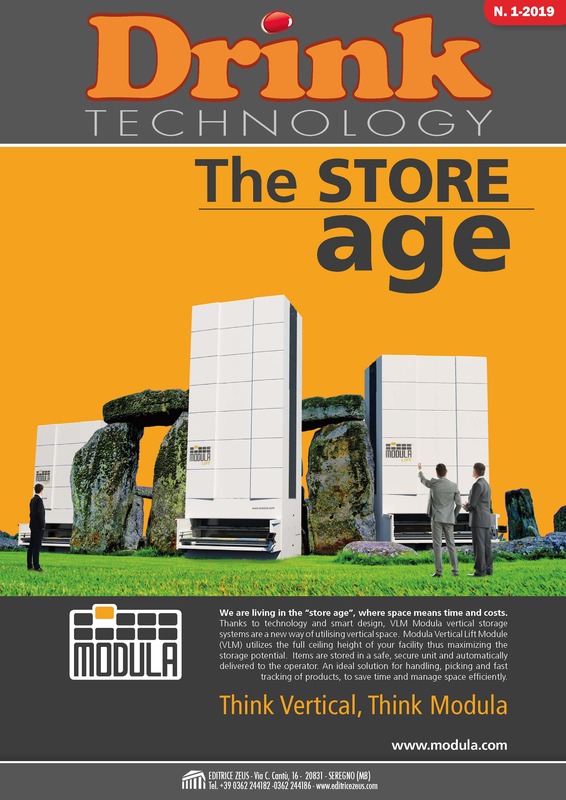 The ready, cooled pre-forms are subsequently packed on special designed and patented ‘pre-form pallets’ protecting the pre-forms during transport and subsequent storage. PET can The ‘pre-form pallets’ are loaded into specially designed fully automatic blow-moulding machines, that transfer the pre-form directly from the pallets, onto specially patented pre-form holders, which carry the pre-forms throughout the entire heating process and subsequent blow-moulding, with a capacity of 10,000 PET cans per hour. 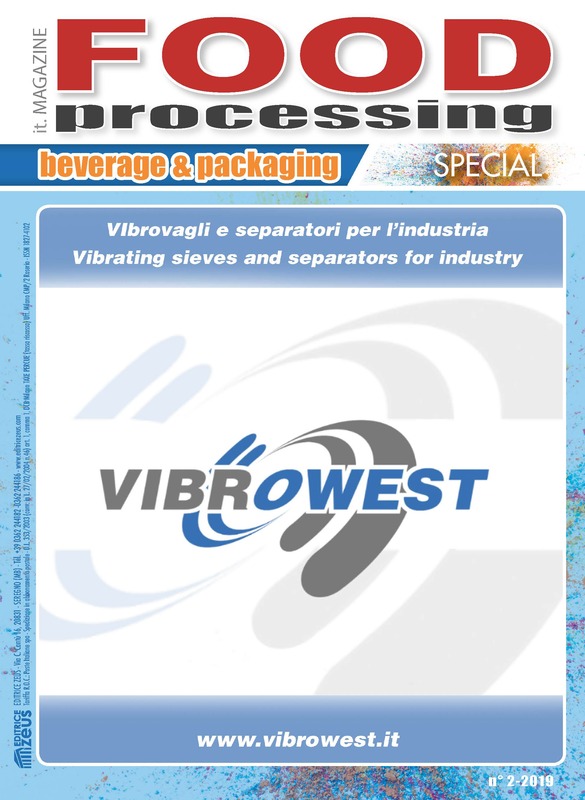 The innovation and proprietary patented technical solutions have been confirmed by SIPA, a large Italian manufacture of blow moulding equipment. 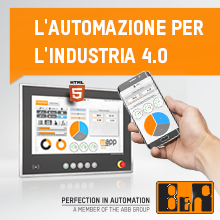 INVENTO has been in discussion with SIPA, to explore the possibilities for future co-operation on equipment supply and maintenance. 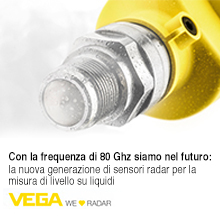 At that point SIPA evaluated the technical solutions developed by INVENTO, to ensure they could not be reversely engineered. 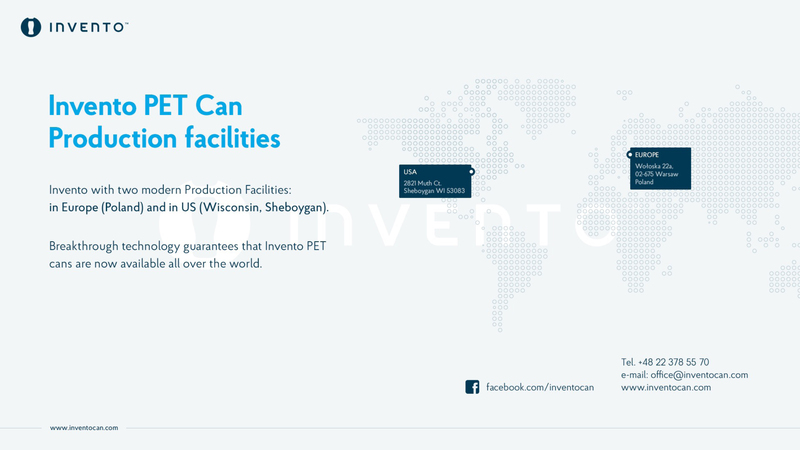 After 6 months of diligent study, SIPA came to the conclusion that INVENTO’s PET can packaging cannot be replicated without using the patented technology. 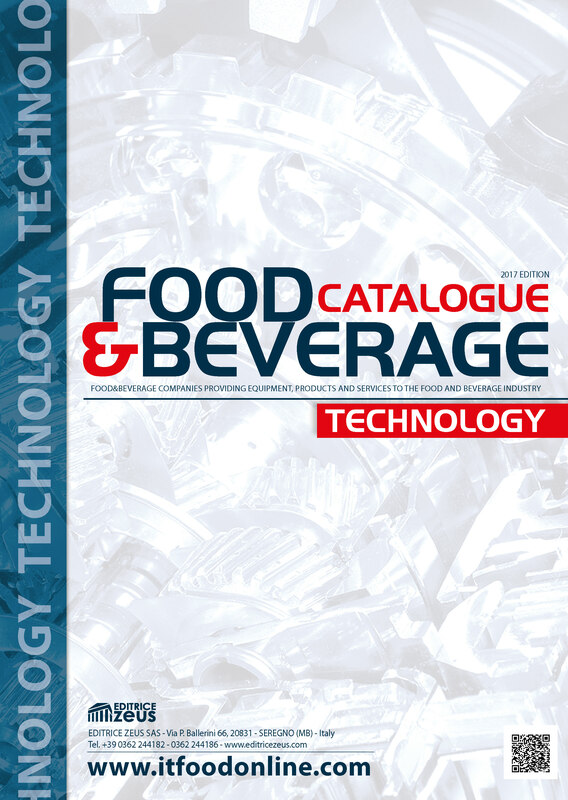 The wide range of sizes/volumes (from 250 ml to 500 ml) and shapes of INVENTO PET cans support our Customers in setting new trends in packaging of beverages category.